Tierra Whack chefs it up and mixes some hard bars with some comedy in the visual to her single “Unemployed”. The latest track from her Whack History Month proves to be a hit, check it out now below. 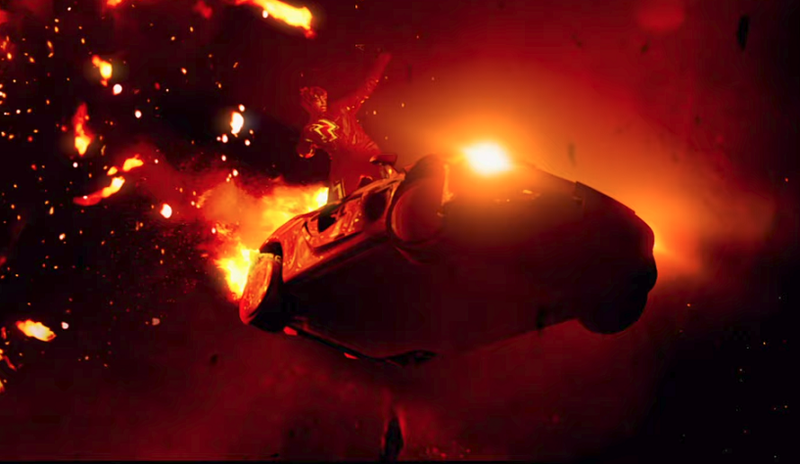 Juice WRLD delivers a dark but bright glowing visual from off of Deathrace For Love. Directed by Alexandre Moors “Fast” stays in steady motion as Juice races through the curves, catch up and peep below. After last weeks release J. Lo drops the video to her new single “Medicine” featuring French Montana, the trippy all white carnival visual is a whole mood. As she reads people and serves in every scene J. Lo is later joined by French, enter the circus below. Schoolboy Q has been up to some tingz as of late with the recent release of “Numb Numb Juice” he follows up with the new single “Chopstix” featuring Travis Scott. Produced by DJ Dahi the wavy beat allow Q to show his appreciation for a woman and her legs, take a listen below and watch as those chopstix move. 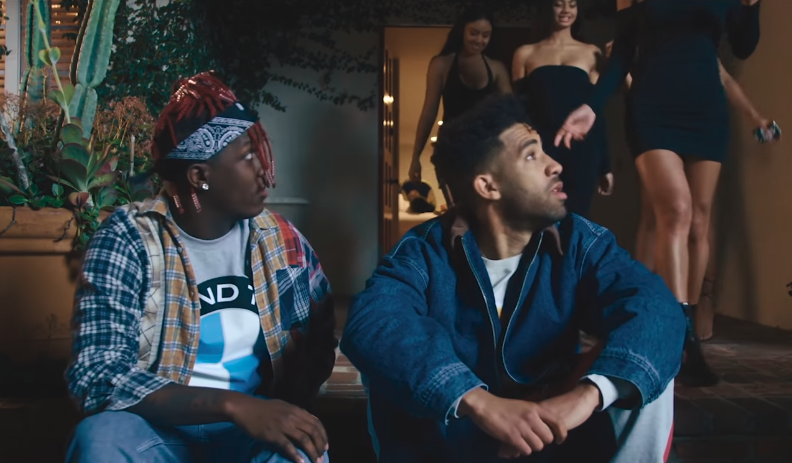 KYLE and Lil Yachty drop off the visual to their hit single “HEY JULIE!”. Completely entertaining, with a little animation and a little comedy it is definitely a video to watch. Check it out now below. 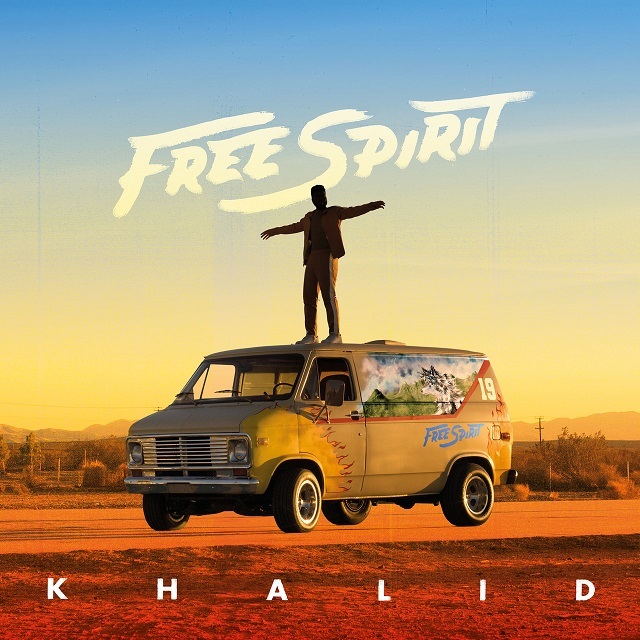 With bright new videos and vibey new songs Khalid has been getting us ready for his sophomore album and now Free Spirit is here. Made up of 17 songs and ALL Khalid with the exception of features from John Mayer and SAFE this southern singer and songwriter delivers a solid project, check it out now below. Zaytoven has been coming through with the tapes this past year and his latest is made up of 8 new songs. 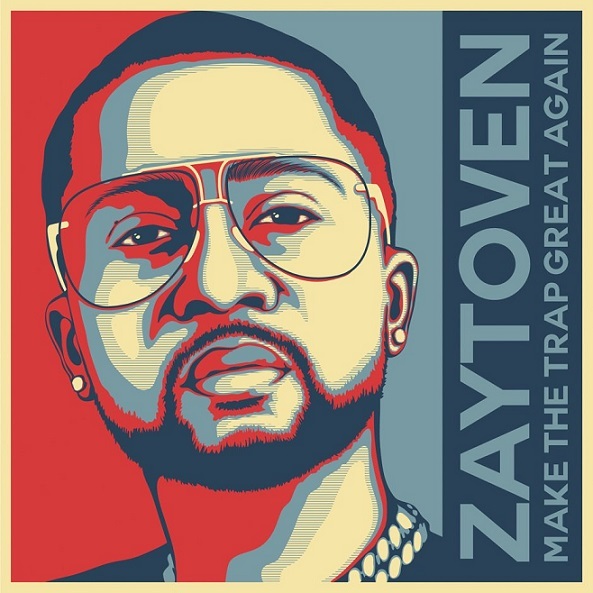 Make America Trap Again features Quavo, Takeoff, Tyga, DJ Esco, Paul Wall, OJ Da Juiceman, Sossa, and Big Bank. Listen to the album now below. Rich The Kid takes it to church for his new visual off of The World Is Yours 2. With NBA Youngboy on the hook and coming through with a verse the two are shinning and deliver a wavy visual to “For Keeps”, check it out now below. J. 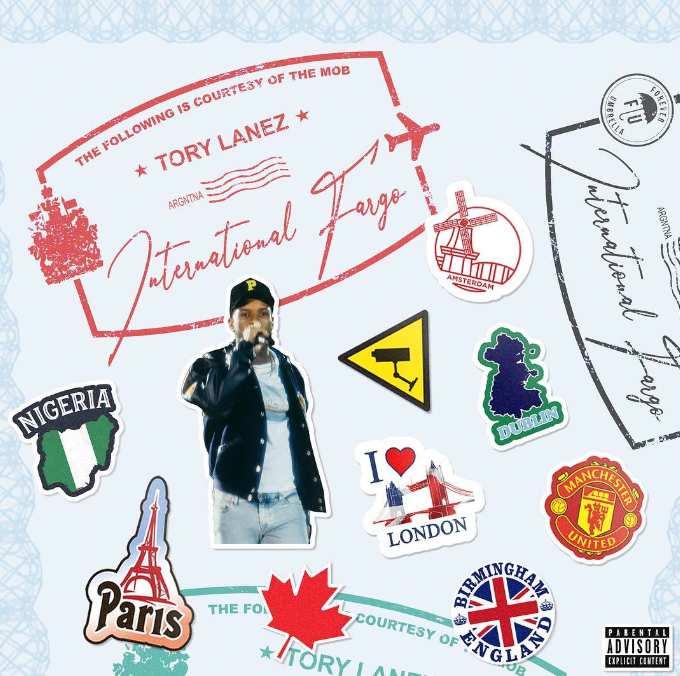 Lo is in full blown grind mode with movies and TV shows and has just released the new single “Medicine” featuring French Montana. For the two Bronx natives this upbeat hard hitting fun track comes just in time for the warm weather and nutcrackers up North. Take a listen to the song below via Spotify and look out for what else these two are working on. Giving us some energy and good vibes out in Cali Trippie Redd drops an artsy and chill short video produced by jackwithwhemac to his latest single “Murder”, peep below. In the video to their new single “Baby Sitter” DaBaby and Offset gear up to play As their dad prepares for a weekend away. Stocking up on smoke and toys the couch surf and take down all the treats in their Beverley Hills home, but not before being introduced to their sitter. Check out what all goes down in the Reel Goats production now below. Ride out through LA with 5 baddies in bikinis for Jay Sean’s new visual “With You” featuring Gucci Mane and Asian Da Brat. Directed by Jamar Harding the ladies are center stage of the video with a quick appearance by Jay Sean, peep the switch up and enjoy the view below. Birdman and Juvenile reunite with 12 tracks for the album Just Another Gangsta. This project marks the 20th anniversary of Cash Money Records and Juvenile’s breakthrough hit “Back That Azz Up”. Check out the official video “Back Then” shot, directed & edited in less than 24 hours on the clock by HITSTAPE.COM. The video serves as our first official music video release & we were greatful for the opportunity to work with the Cash Money Records team & staff, most importantly the labels CEO Bryan “Birdman” Williams. Another visual off the new album for the smooth hit sounding single “Breeze” is on the way anytime, that video was shot on the private jet back to Miami from New York city where the iconic duo had a frenzy of press, media & interviews including The Wendy Williams Show.